We are pleased to launch our new website.  Anderson Environmental provides a comprehensive suite of environmental assessment and consulting services designed to meet Canada’s strict environmental regulations while saving clients money and significantly reducing negative environmental impacts. Call today for a free quote 403-808-1826. What is a Phase 1 Environmental Site Assessment?